You want to grow your business, so you need your phones answered. If you hire an office receptionist, you have to pay not only a salary, but insurance, benefits, and taxes. Not to mention office furniture, office space and office equipment. You pay out all that and the assistant still only works 40 hours a week. Then there are the AM and PM breaks, lunch, sick days, and vacation days that take that receptionist away from the office and the phones. A better solution would be to hire a virtual receptionist! Pay less and get much more! 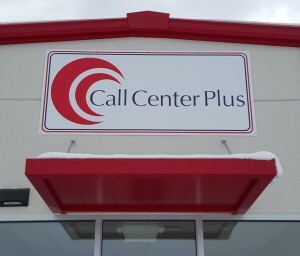 When Call Center Plus becomes your virtual receptionist answering service, you will be paying much, much less per month for 24 hour services than you would pay a 40 hour employee with all those added costs! Our service will provide you with the peace of mind in knowing that all of your calls will be answered and handled promptly and in a professional manner 24/7/365. We will answer in your answer phrase making the customer service experience seamless. You will be free to do what you do best … serve your clients and work your business. Warm or cold transfers to you and/or any of your techs/employees so you can have direct access to the caller, no matter where you are. We can take a simple message to let you know you missed the call, then send it via SMS text message, email, or both. We will shield you from telemarketers! We will be here 24/7/365. Literally! We are here all the time, no matter what! We will save you money. We don’t ask for breaks, vacation days, time off with sick kids, or raises! We don’t charge any long distance fees. Our pricing for virtual receptionist services is very simple. You pay $250.00 per month for up to 75 calls. If you go over 75 calls, you pay an additional $1.75 per call. We set your account up for free. It is that easy, that simple, and that affordable! Call Center Plus virtual receptionist services is your best choice. Learn more about how we can help you solve your receptionist problem! 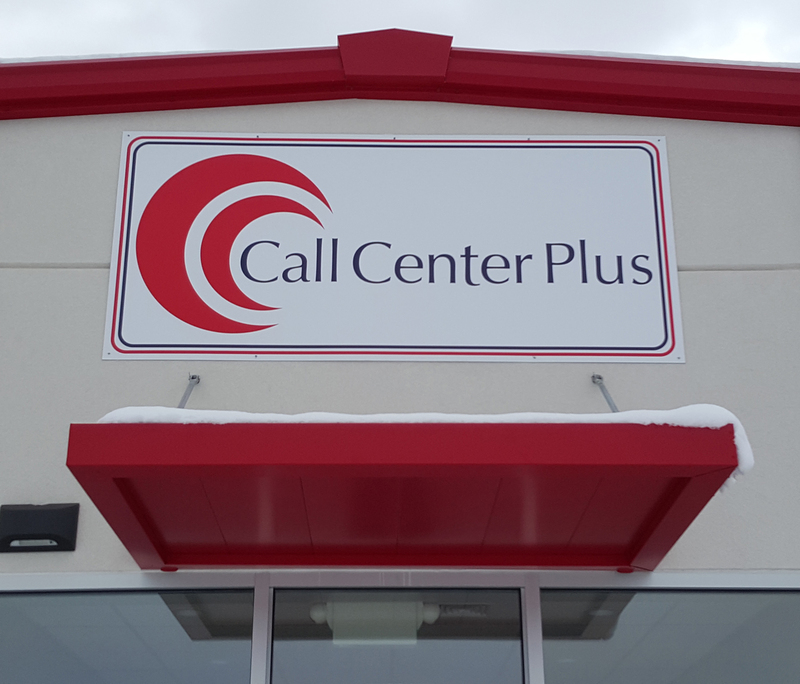 Call Center Plus … your complete customer service call center.